Oct. 19, 2018, 7:02 p.m. 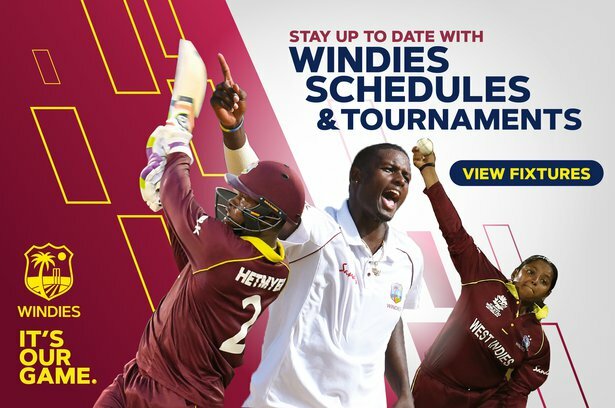 Episode 2 of the WINDIES Insider is here, giving you the latest inside news, reviews, stories and interviews from everything West Indies cricket. .
meet women's head coach, Hendy Springer, as he tells us about the women's preparations in the run up to the ICCWT20. 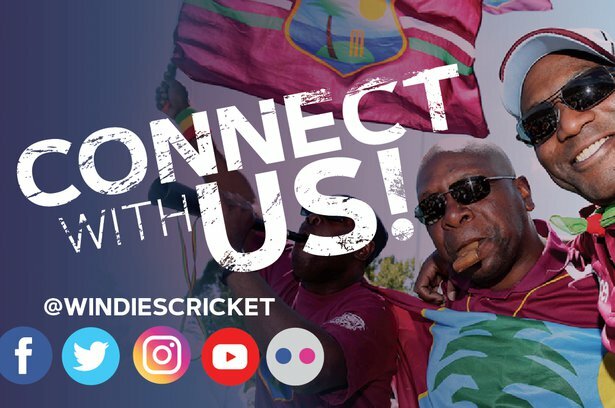 Let us know what you think via our Facebook page, and we'd love to hear your ideas about future features and stories. Episode 3 coming next week.